Provide comfort for the family of Rita O'Gara with a meaningful gesture of sympathy. 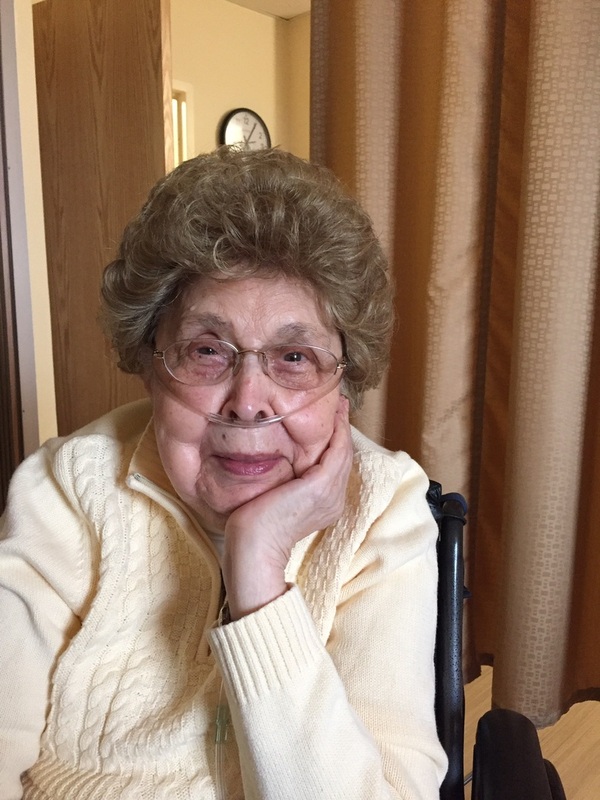 Rita O’Gara, age 96, passed away peacefully on Tuesday, March 19, 2019 at the Iroquois Nursing Home in Jamesville, NY. Rita, a longtime resident of Saranac Lake, NY moved to Fayetteville, NY in the fall of 2007 to be with her daughter, Linda Tait. Nine years later she became a resident at the Iroquois where she touched many lives. 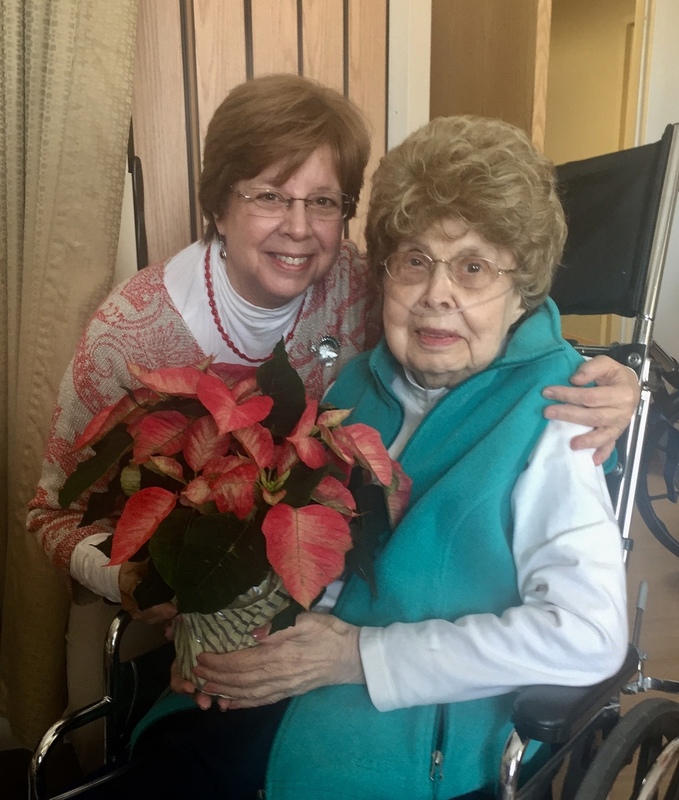 Her family is grateful for the comfort and care demonstrated by the staff members at the Iroquois during the past two and half years as well as for the love and support provided to her by dear friends, Pat Albin and Audrey Maloney. Rita is also survived by her grandson Gregory (Kathleen) Tait, two great-grandsons, Alexander James and Owen Sawyer, and many loving nieces and nephews. Rita was born on October 7, 1922, in Champlain, NY and was the 6th child of the late Gustave and Laura Filion. Upon completion of her education at St. Mary’s Academy in Champlain NY, Rita moved to Saranac Lake where she met and married the love of her life, John Richard O’Gara, and later gave birth to her daughter, Linda. She is predeceased by her husband John, and 8 siblings; Irene, John, Andrew, Eva, Joseph, Cecile, Jeanne and Anna. When Rita arrived in Saranac Lake, she waitressed at the Will Rodgers Memorial Hospital until she was hired by NY Telephone, now known as Verizon. She was initially trained as a telephone operator and later, she was also a supervisor in that department. 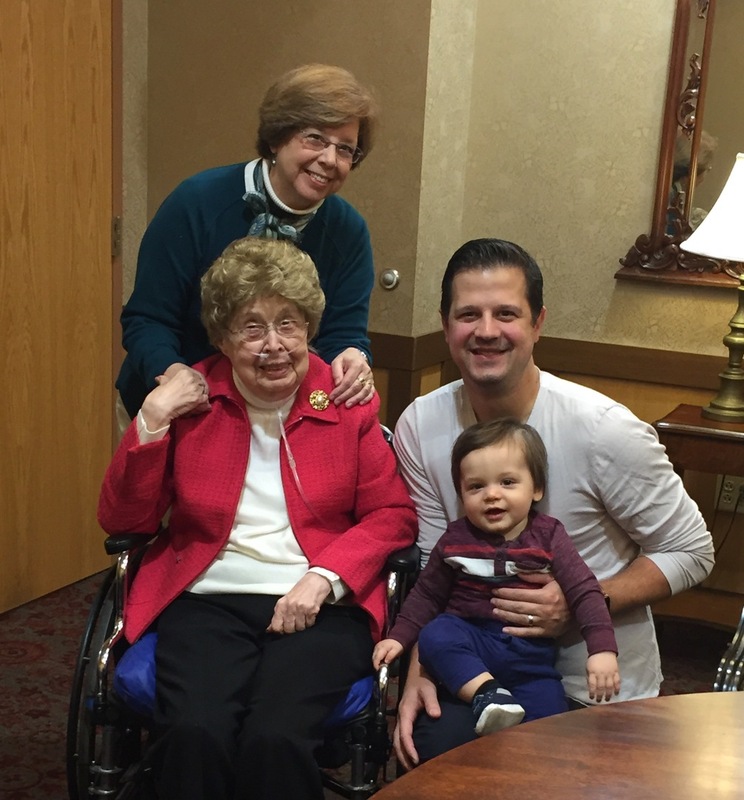 Rita retired after 34 years with the company and her official retirement date is the same day as the birth of her grandson Gregory, who she delighted in spending time with in Syracuse, NY. During her time with Verizon, Rita’s ability to speak both English and French fluently was a great asset to the company. This was particularly evident when she was chosen to work during the 1980 Olympics in the Verizon Venue, assisting French speaking visitors from around the world. Rita always enjoyed her job but spoke of that magical time in this international event as one of the most exciting and rewarding times of her life. While employed by Verizon, Rita was an active member of the Telephone Pioneers of America. This group met regularly and volunteered their time and money to help make a difference in their community. As part of her volunteer efforts, Rita knitted over 1200 baby hats for newborns at the Saranac Lake General Hospital. She was also a devout Catholic who attended daily mass for over 35 years and participated in prayer ministry for those who were facing difficult challenges. 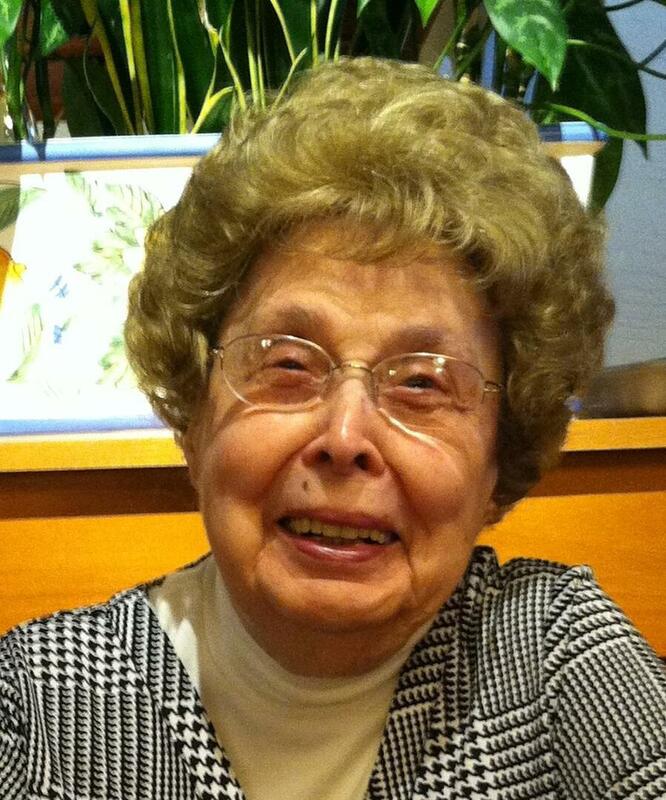 She was a member of the Catholic Daughters of America for over 50+ years and an enthusiastic volunteer for St. Bernard’s Church, helping when and where she could. Rita loved Saranac Lake and was very proud of her community and its rich history. A funeral mass and burial will take place in Saranac Lake this spring with the date to be announced. Memorial contributions for Rita can be made to Immaculate Conception Church, 400 Salt Springs Road, Fayetteville NY 13066 or to St. Bernard’s Church, 27 St. Bernard Street, Saranac Lake, NY 12983. Family and friends may also wish to share their memories of Rita and sign the online guest books. Dear Linda, we were so sad to read the obituary and and see the news about your mom. It certainly brought back fond memories of our trip to the Lake Placid soccer camp, and seeing her at the kids soccer games. We are so sorry for your loss. She will be missed.